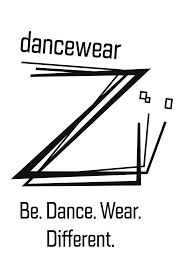 Discover the Madmeoiselle Danse bags selection which will be liked by all dancers! 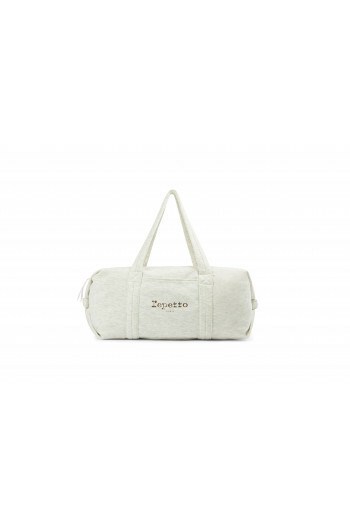 Find the famous Repetto’s glide duffle bags – small size, medium size or big size – available in several colors. Little case or contrary big bag like Capezio bag. 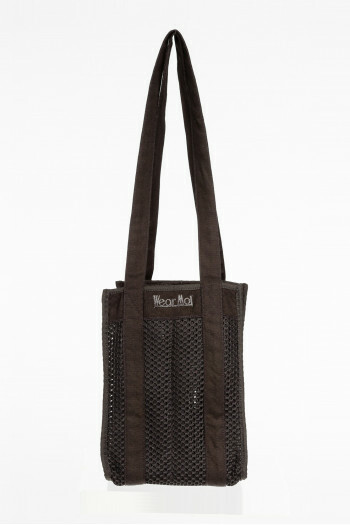 You will also discover our range of bags for men such as Freed or Capezio. 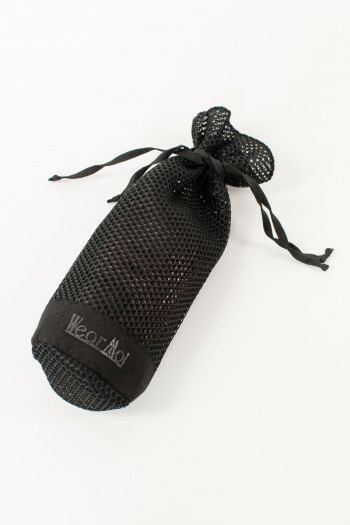 The pointe shoes bag will be perfect in your dance bag to tidy your ballet shoes. Zipped duffle bag with side knot effect. 1 zipped pocket. No lining. Size: Width 50 cm / Height 25 cm / Depth 19 cm. Small case perfect for packing all your dance or hair accessoriesPerfect for dance lovers!Dimensions: 21cm x 14cm Mademoiselle Danse likes: the visual! Zipped duffle bag with side knot effect.Perfect for little girls or adult to put in all your dance items !1 zipped pocket.No lining.Size: Width 42 cm / Height 21 cm / Depth 19 cm. Small duffle velvet bag Repetto .Worn by hand.Zip on the top finished by a silk ribbon for an easier opening and closing.An outer pocket bag.Logo Repetto printed in metallic pink.Dimensions: 34cm x 15cm x 18cm Mademoiselle Danse likes: the "knots" on each side of the bag. 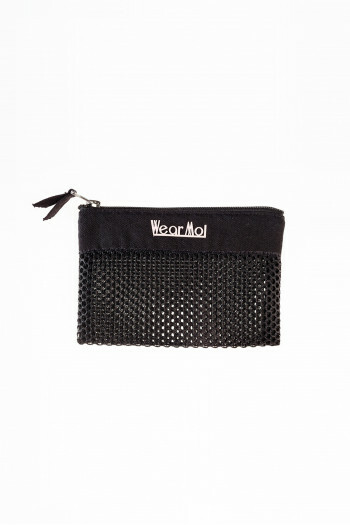 The perfect pencil case for dancers!You could put your make-up and other stuff in it.Silvered metal zipper.Dimensions : 20cm x12cm.Polyester, washable.Mademoiselle danse likes: the picture! Tote bag perfect for dance lovers.Closes with a scratch.A printed face.Dimensions: 42cm x 38cm Mademoiselle Danse likes: the visual! Shoulder bag Repetto 100% cotton.Worn around shoulder or neckIt's perfect for young girls for dance classes.Flap closing with a metal pink gold buckle, very feminine.An interior patch pocketDimensions: 22cm x 22cm x 11cm Mademoiselle Danse likes: the feminine and elegant bag character. 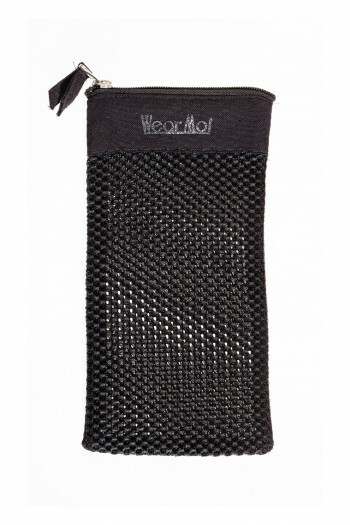 4 zipper pockets in mesh material.Elastic strap for easy packing.Hook for easy hanging. Mademoiselle Danse likes : the "Bloch"elastic ! 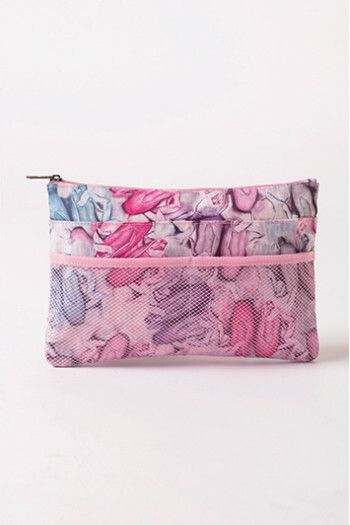 Pouch Repetto perfect for carrying all your tiny accessories.2 Front Patch Pockets.Logo grey silver.Dimensions: 20cm x 18cm x 8cm Mademoiselle Danse likes: the possibility to use it as a clutch! 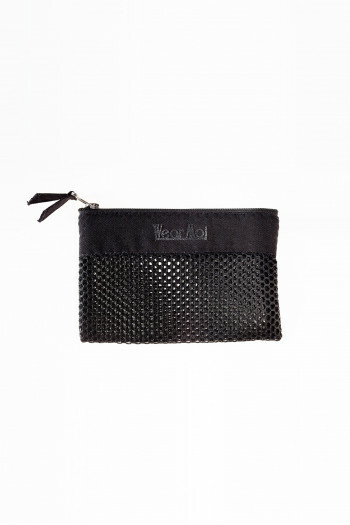 Small zipped pouch to pack all your dance accessories.In honeycomb fabric, it will easily slides into your bag.Dimensions 18cm x 12cm Mademoiselle Danse likes: the hemstitched original material. Storage case DanceGallery ideal for packing all your dance accessories or your groomings items.A big zipped pocket and a flap with a patch pocket.Closes with a scratch.Very handy, it will follow you everywhere.Dimensions: 27cm x 18cm x 7cm Mademoiselle Danse likes: the visual! 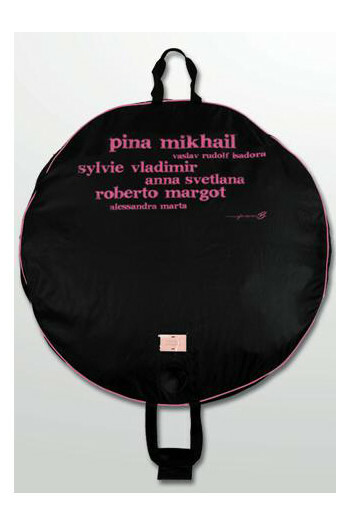 This tutu bag is perfect to protect and carry your tutu.Zipper and hand folders.Diametre 90 cm . ​​​​ Nylon Backpack.Flap pocket inside.Entirely lined.This bag will follow you everywhere thanks to its ideal size and handy for all your travel facilities. Logo grey silver.Dimensions: 30cm x 39cm x 16cm Mademoiselle Danse likes: its feminine/masculine look. Perfect pouch to pack your dance shoes.In hemstitched fabric, it will be great for your ballet flats and easily slips into your bag.Dimensions 25cm x 13cm Mademoiselle Danse likes: the light and breathing fabric. Dance bag Wear Moi holdallHandy and original, it will follow you everywhere!Big padded pocket lined with silk, the bag closes with a tie.Dimensions: 60cm with the handles x 38cm x 20cm Mademoiselle Danse likes: the padded material! 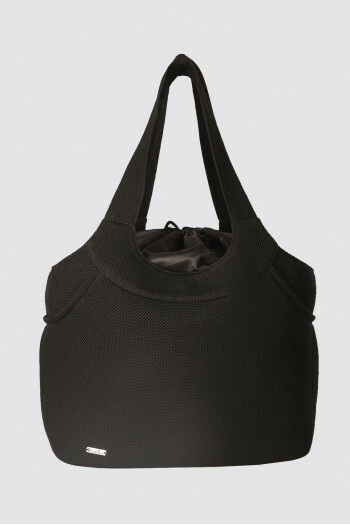 Flexible dance bag with many storage pockets. 2 outside pockets that close with a magnetic snap. Large cente compartment closes with a zippper. Hot pink dancers print on the inner lining. Dimensions: 45cm x 30cm x 22cm. Small zipped duffle bag with knot effect on sides. Little girls will love it !1 patch pocket outside. Pink ribbon zip puller. 1 zipped pocket. No lining. Size: Width 34 cm / Height 18 cm / Depth 15 cm. Tote bag for ballet slippers, dance accessories or dance wear for girls or boys.One zippered compartment.Sizes: 35cm x 17.5cm x 10cm. Mademoiselle Danse likes: waterproof material. 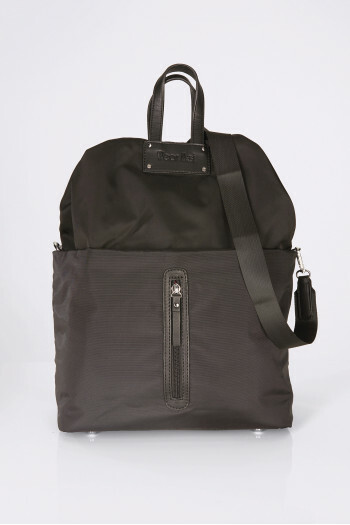 Men bag shoulder strap.A large compartment with a zippered poket inside and one patch outside.Sizes: 40cm x 30cm x 10cm. Mademoiselle Danse likes: waterproof material. 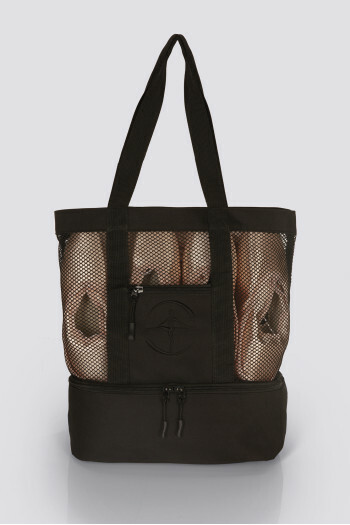 Discover this beautiful pointe shoes bag.One side in black mesh to air your pointe shoes, one side in full printed polyester.Black synthetic cord drawstring.Size: 17cm x 33cm Mademoiselle Danse likes : the printed ! 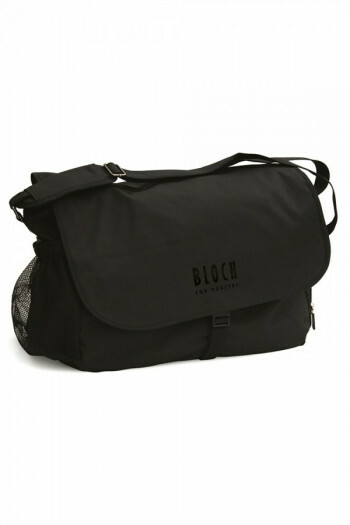 Bloch dance bag with an adjustable shoulder strap for easy carry.Large zip opening with 3 little pockets inside.Mesh side pockets to bring your dance shoes.Size: 45cm x 35cm x 22cm. Mademoiselle Danse likes: that a boy or a girl can have it ! Large, soft and very light dance bag.A large zip pocket with 2 small inside pockets.2 side net pockets tightened with a string. Dimensions: 55cm x 35cm x 20cm. Mademoiselle Danse likes : the softness of the bag ! we could use it as a pillow ! Bowler bag DanceGallery .Large zipped compartment and external patch pocket.To wear on the shoulder on by the hand thanks to the differents handles.Dimensions: 36.5cm x 32cm x 20cm Mademoiselle Danse likes: the picture! 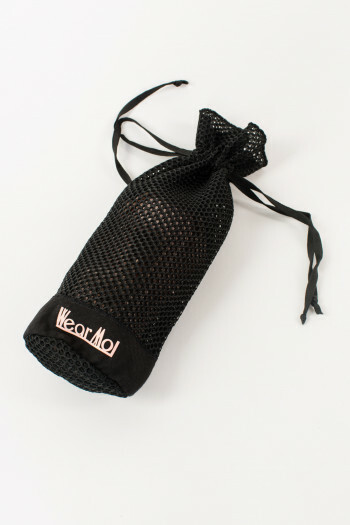 Little bag for ballet slippers, dance accessories or dance wear for girls or boys.You can put on your pointe shoes too. Mademoiselle Danse likes: the logo. Forever B. canvas backpack.Perfect to take your dance clothes and accessories with you.Entirely linned.Small front pocket. Dimensions: 30cm x 33cm x 15cm Mademoiselle Danse likes : It's printed canvas ! Dance bag Wear Moi honeycomb.Perfect for packing up your dance shoes.You can let your dance shoes inside the bag, thanks to the hemstitched fabric.Large zipped compartment and small patch pocket outer.Dimension: 38cm x 30cm x 15cm Mademoiselle Danse likes: the soft and ventilated material. Honeycomb bag to pack your pointes and dance shoes.Dimensions 22cm x 16cm Mademoiselle Danse likes: the light and breathing material. Storage case DanceGallery ideal for packing all your dance accessories.A big zipped pocket and a flap with two external patch pockets and two mesh pockets.Very handy, it will follow you everywhere.Dimensions: 19cm x 28cm Mademoiselle Danse likes: the visual! Pocket for ballet shoes.The perfect pocket to let your pointes shoes breathe!Cotton drawstring.Tonal logo.33 cm height, 12 cm width. Mademoiselle danse likes : its practicality! Freed travel bag.Very large, you will be able to take all your dance clothes and accessories with you.Large pocket with different inside pockets.2 side pockets and a big front one.Dimensions: l69cm x h37cm x p31cm Mademoiselle Danse likes : the silver and black canvas together. 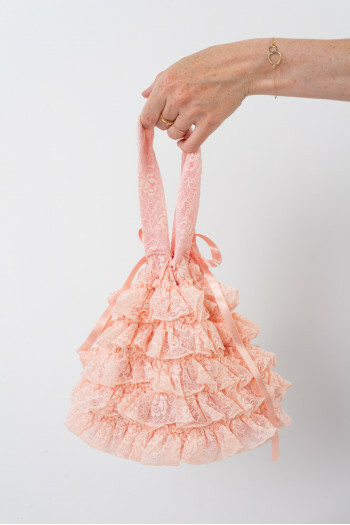 Small bag for girls.Closes with silky ribbons.Pink lace flounces.To wear on the shoulder or by the hand. Mademoiselle Danse likes: the lace! Pocket for ballet shoes.The perfect pocket to let your pointes shoes breathe!Cotton drawstring.Pink logo.33 cm height, 12 cm width. 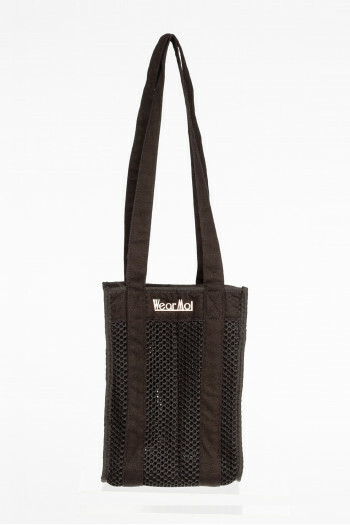 Mademoiselle danse likes : its practicality!